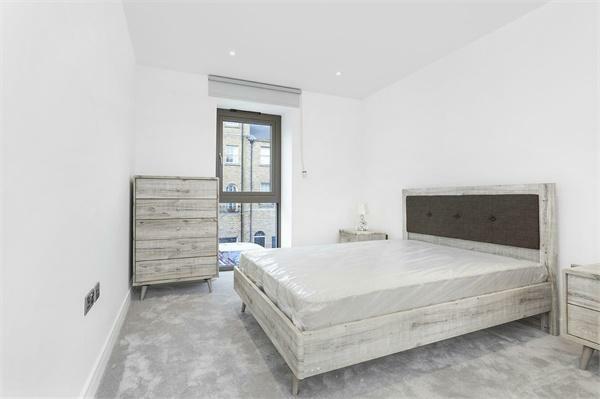 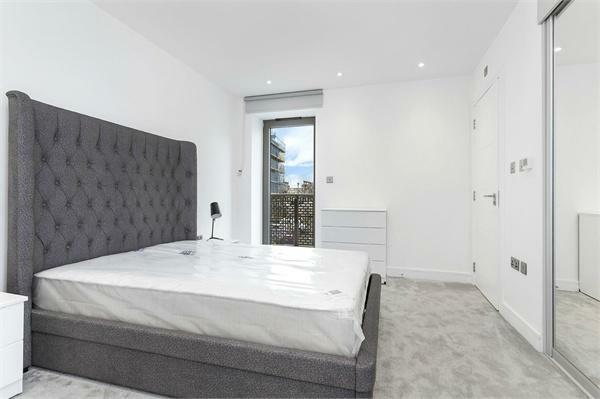 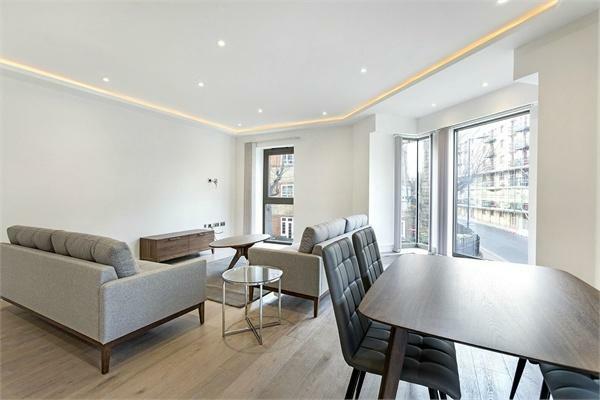 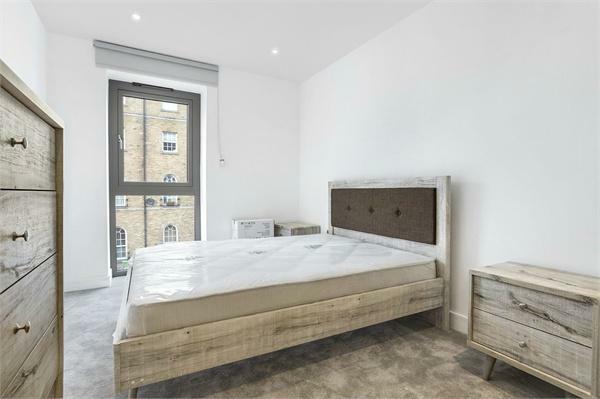 Compass Apartments is a sleek, boutique development of nine luxury apartments in the highly sought after Rotherhithe Street, located within approximately 12 minutes walk of Rotherhithe station. 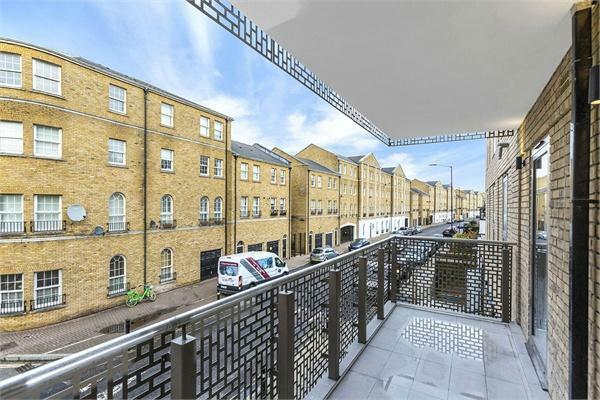 This generously proportioned 1130sqft first floor apartment has river views, a large balcony, three bedrooms and two bathrooms. 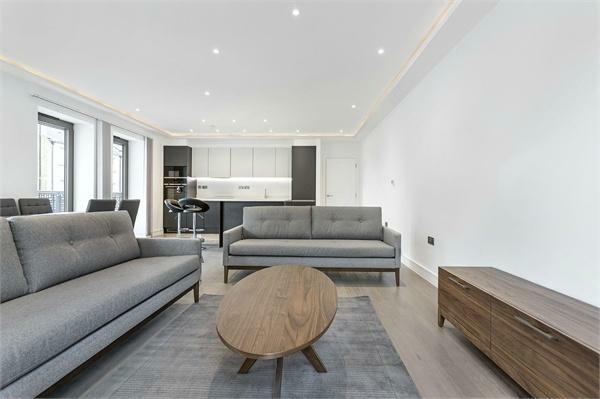 These homes offer a high standard of specification, with a blend of modern design and top quality craftsmanship. 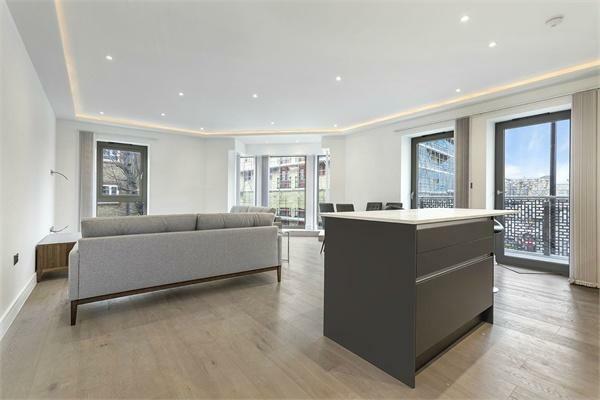 There is a modern reception room of this apartment and underfloor heating throughout. 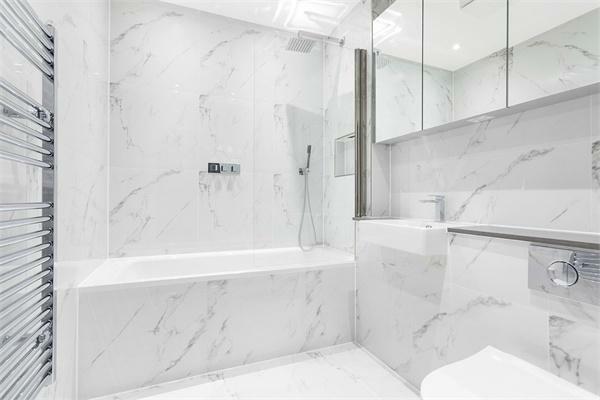 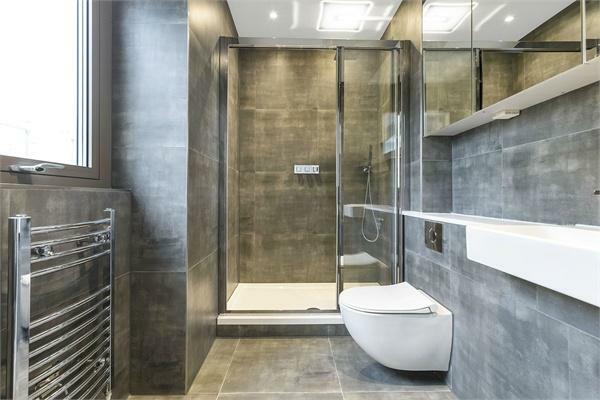 The bathrooms are sumptuously appointed with large format top quality Porcelain tiles and quality fittings. 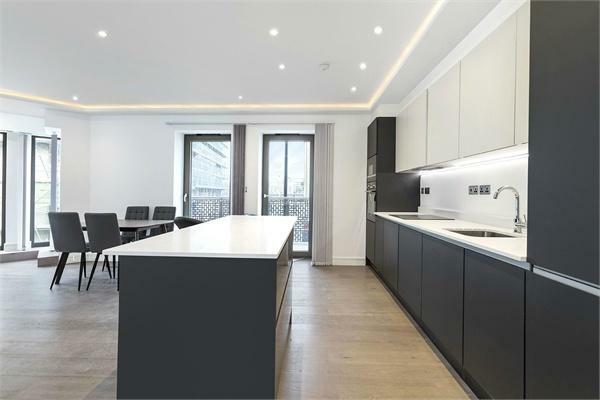 Kitchens are bespoke designed from top quality manufacturer, Leicht, with integrated Siemens appliances. 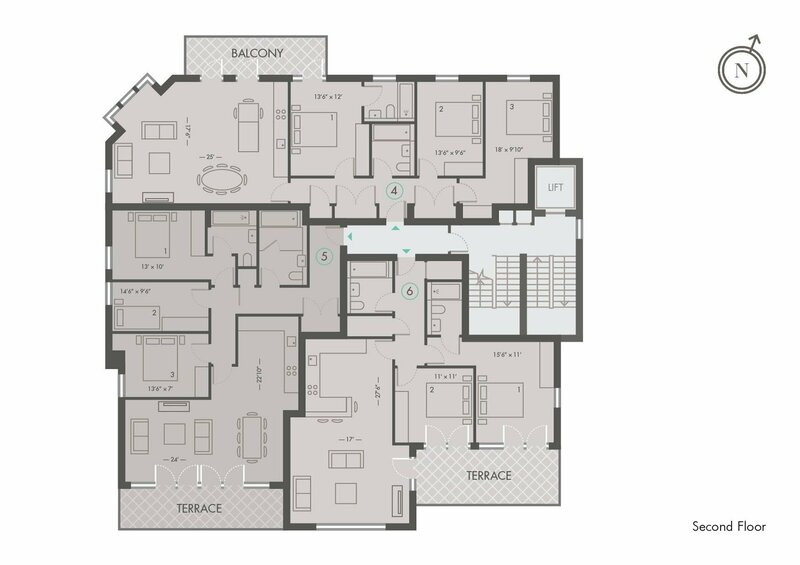 Plus there is extensive storage space.. 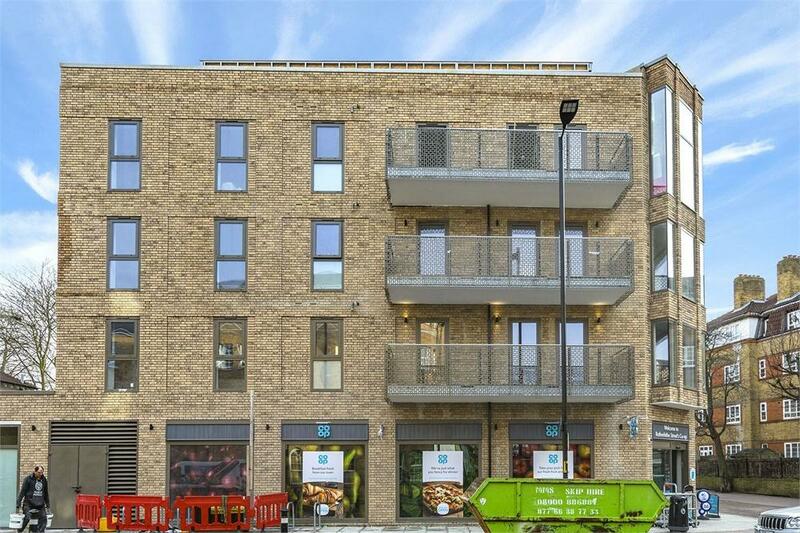 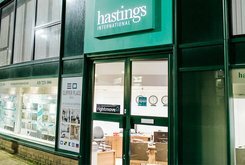 There is the convenience of an onsite supermarket and access to Surrey Quays shopping centre and a short distance to popular local leisure facilities . 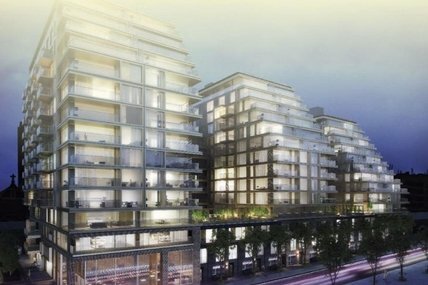 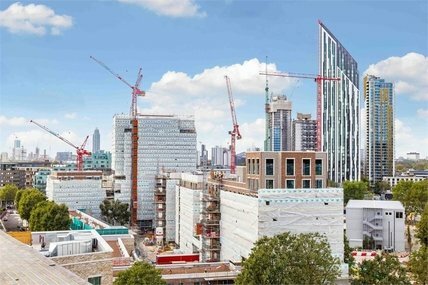 Compass Apartments is conveniently located for local transport links from Rotherhithe Station, Canada Water Tube Station (one stop from Canary Wharf), the River Bus from Nelson Dock (3 minutes to Canary Wharf) and with the potential Brunel Bridge to Canary Wharf coming soon. 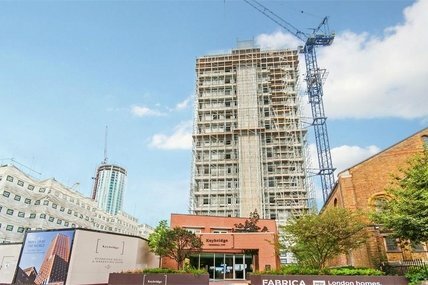 The development is due for completion October/ November 2018.